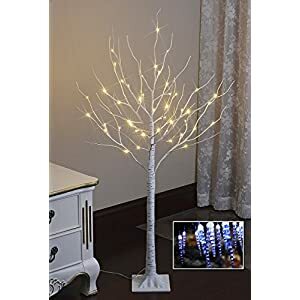 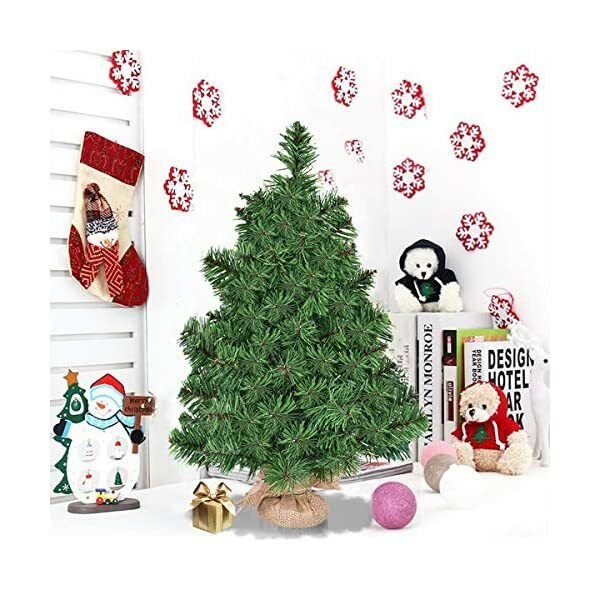 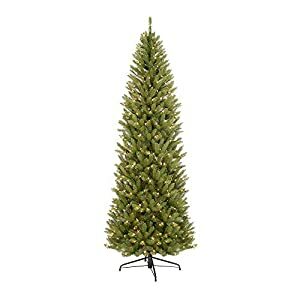 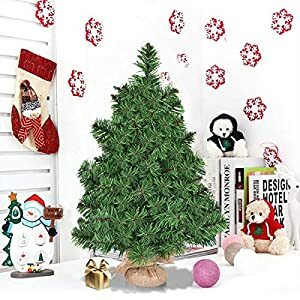 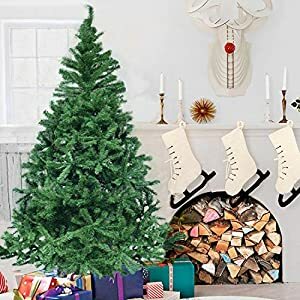 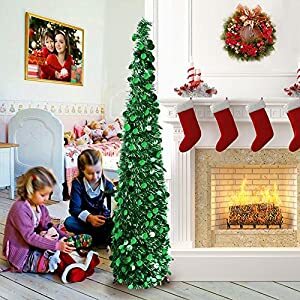 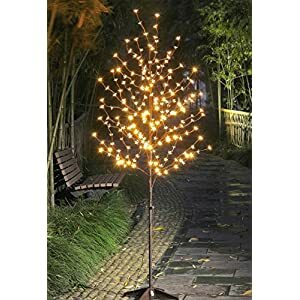 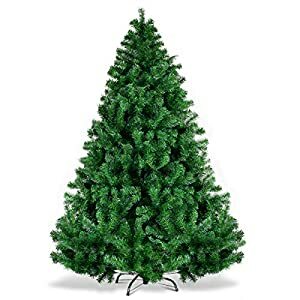 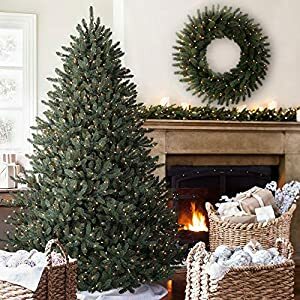 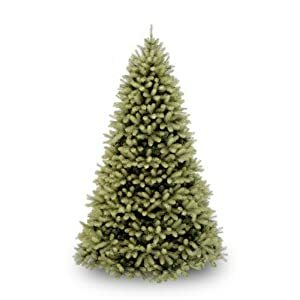 Eco-friendly Material – The christmas tree are made from high quality PVC material, not only makes the tree looks more real and more full, but also add the anti-crush capacity to the tree. 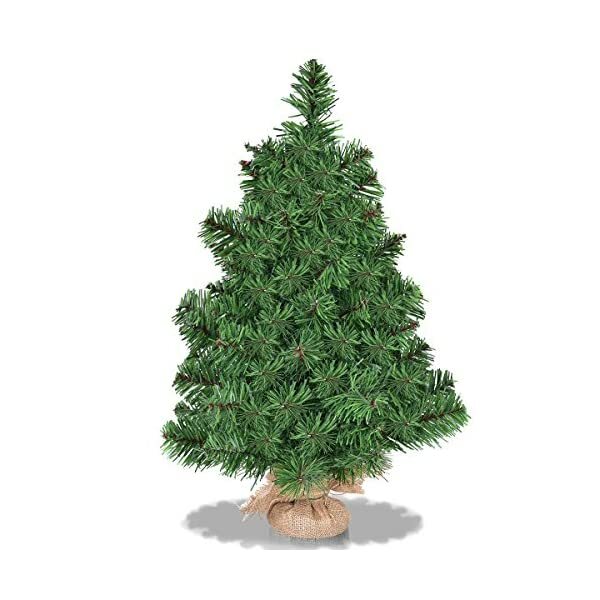 Easy to Set Up – The whole tree comes in one piece, set up the whole tree in a second. 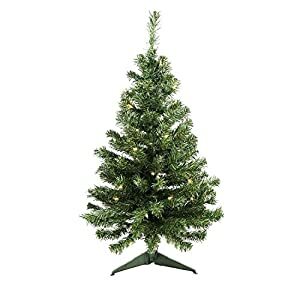 All branches are attached to the trunk make it easy to set up and fluffing easier, more effective and fun. 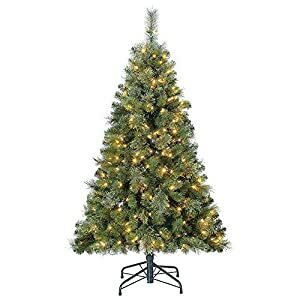 Humanized Design -The natural unfinished feature allows you to be creative, the christmas tree can be decorated match your style. 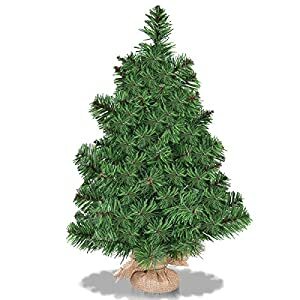 Burlap Base – Sturdy burlap base helps support and balance the tree, preventing it from tipping over. Multifunction Use – This charming table top tree is full with festive atmosphere, and you could put this in your kicthen, dinning table or office desk and any other samller places to make it light the Christmas.